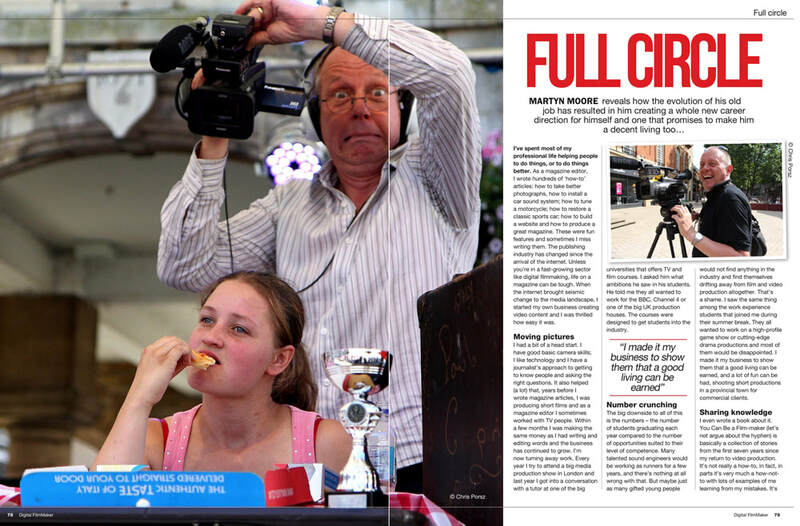 ANOTHER magazine has published an article following the press release about the book You Can be a Film-maker. 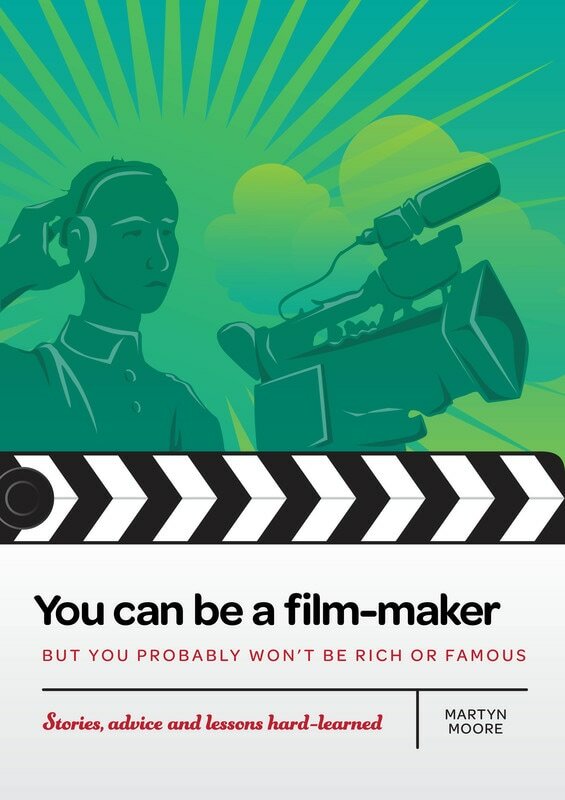 This appeared in Digital Filmmaker magazine. Here is a readable PDF of the whole article for you to download. I've had my first response to the press release I sent out last week. US title Moviemaker has asked me for a short extract from the book and it went live on the website this morning. ​You can read it by clicking here. Sales of the book have slowed down after the first flurry of interest. I guess I don't have enough friends! The next stage is to try to generate a bit of noise through PR so I've written a press release to send to magazines and websites about film-making. Let's see what happens now. You can be a film-maker is published! WELL the editor worked his magic and gave me some excellent suggestions for additional content. We also made a change to the strapline on the cover. I added some more photographic technique and now each chapter is followed by a list of key learning points from the previous pages. I was amazed how easy it is to publish to Amazon and then to a range of other outlets through the excellent Draft2Digital service. Within a few hours of me submitting the text and the images, the book was listed and available to buy on these sites. My latest book is nearly ready. I think I finished writing it last night but writing a book is a bit like editing a film, you can mess about with it for weeks and only you will appreciate the changes you are making. Today I sent the first draft to my old friend Richard Hopkins. Richard first edited my copy in 1988 so it will be interesting to see if he notices any improvement. When I get his comments back and make any necessary changes I'll be ready to offer the text as an e-book. I'm still thinking about who I will offer the e-book through. Amazon Kindle totally dominates the market, so I feel I need to be in there. But I might go for the non-exclusive arrangement. Amazon doesn't really like this and won't promote the book as hard if I make it available elsewhere. But I'm not a fan of dictatorial monopolies so I'll look at other suppliers too. If any authors have experience of these matters, please let me know what you think. Wide availability and customer choice is more important to me than outright sales revenue. Martyn Moore wrote You can be a film-maker. He also writes this blog.